BIG NEWS! The 16th SF DocFest will kick off on Wednesday, May 31st at the Alamo Drafthouse New Mission Theater at 7PM with the World Premiere of Corbett Redford’s TURN IT AROUND: THE STORY OF EAST BAY PUNK. The film spans over 30 years of the California Bay Area’s punk music history with a central focus on the emergence of Berkeley's inspiring 924 Gilman Street music collective. Narrated by Iggy Pop and executive produced by Green Day, TURN IT AROUND: THE STORY OF EAST BAY PUNK is the definitive telling of this vibrant story, drawing from a wide variety of voices and viewpoints and featuring the music of many of the most famous and infamous punk bands ever. Director Corbett Redford and guests will be on hand for the screening. 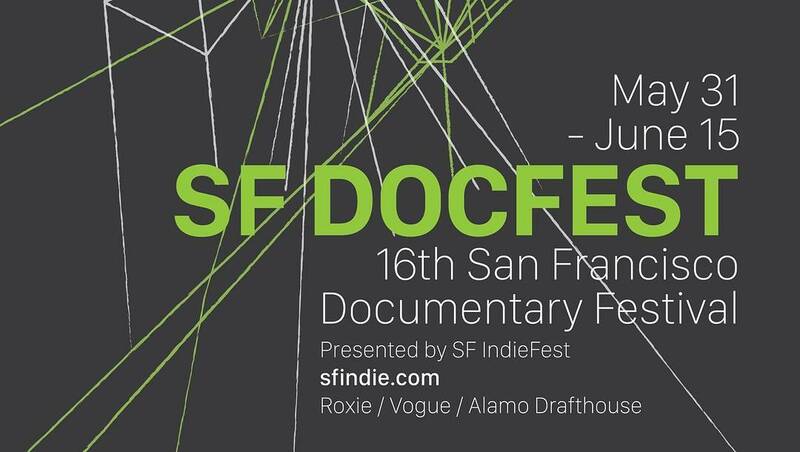 Following the film, SF DocFest will host a Gilman-style live music showcase party at DNA Lounge (375 11th St, San Francisco, CA 94103) that will feature The Pathogens, The Love Songs, Kamala and The Karnivores and Hammerbombs. Free with Opening Night Film Ticket Stub. Party only tickets are $10/advance, $12/door, $10 at the door with any Gilman membership card. Show is All Ages. National theatrical run of the Turn It Around will start a few days after premiere with a weeklong engagement in SF on June 2nd. Visit EastBayPunk.Com for more updates, exciting news and ticket info!